EDIT: As some of you may have noticed, this blog post originally erroneously referred to the car pictured here as Solar Miner IV. In a funny turn of events, we mistakenly thought that this car was IV, not III, but were corrected by alumni on our social media pages. This article has been updated to reflect more accurate information! 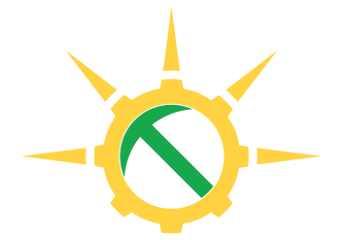 At the start of this semester, Solar Miner III, our 2001 race vehicle, was donated to the Kaleidoscope Discovery Center in downtown Rolla, Missouri. Solar Miner III finished second in the 2001 American Solar Challenge, a 2,300 mile road race that followed Route 66 from Chicago to Los Angeles. Later that year, the team fitted the car with a sleeker upper body and higher efficiency solar cells and took it to Australia for the World Solar Challenge, where it finished in 4th place. 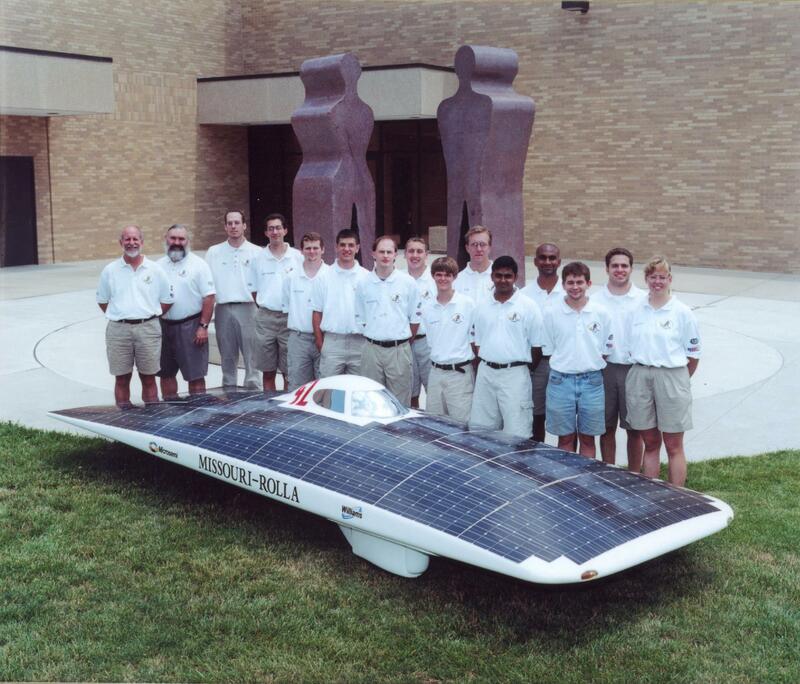 At the turn of the century and in subsequent years, our team (then known as the University of Missouri - Rolla Solar Car Team) was riding hot on the trails of national success for many years, creating a legacy that is still remembered today. Solar Miner III and IV were effective in birthing and embracing a legacy that is still celebrated today by alumni and team members alike. This legacy will continue to be celebrated by the Rolla community at large in its new home at the Kaleidoscope Discovery Center, an interactive science center that offers enrichment programs in science, art, and a whole host of other subjects. Solar Miner III was also the second car our team took to Australia for the BWSC -- making its legacy even more iconic -- since we are returning to the Australian road challenge later this year after nearly fifteen years.